Formulated with French pink clay, this dry shampoo absorbs oil and sweat before disappearing completely into hair without a trace of white residue. Strands are left fresh, clean, and softly scented with a just-washed feel. Shake well before use. Hold the can 10-12 inches away from head and mist over dry hair. Use fingers or a brush to distribute from roots to ends. 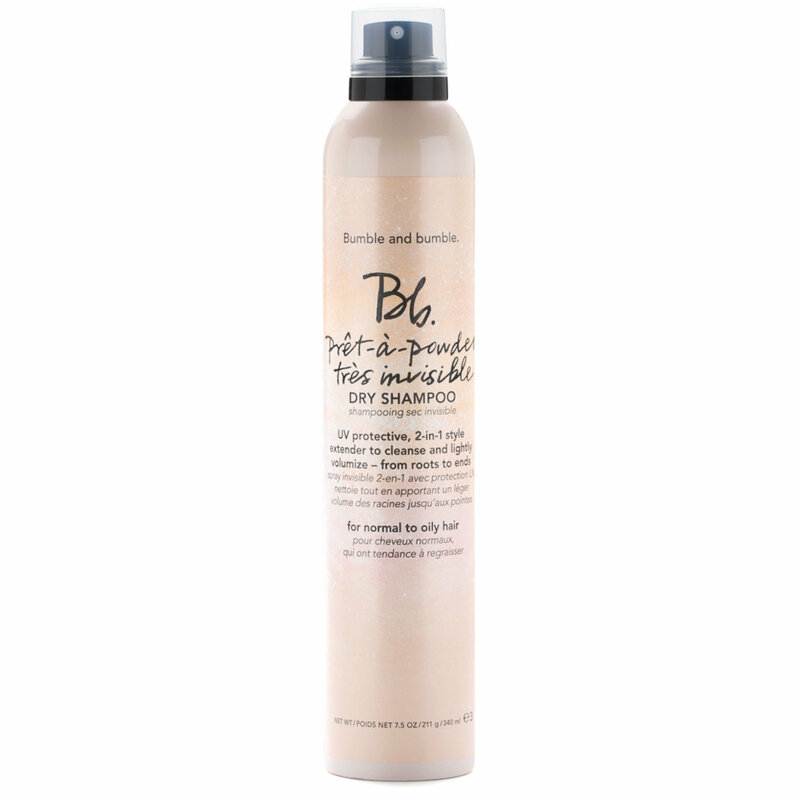 Learn how to refresh fine-to-medium, oily hair with Prêt-à-powder Très Invisible Dry Shampoo. No water required!